Tampa and St. Petersburg Artists. I hired D'Sapone® to repair cracking in our marble stone. They treated our house and myself with care, from the estimate to the execution of the job. Alex the artist arrived on time , took his shoes of and protected the work area. 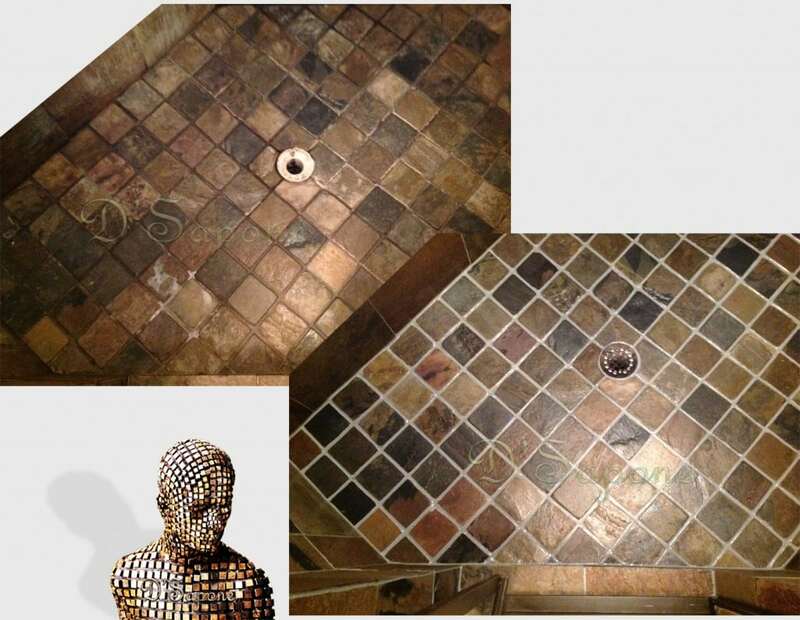 The price was reasonable for the quality of work and we understand you pay for what you get. 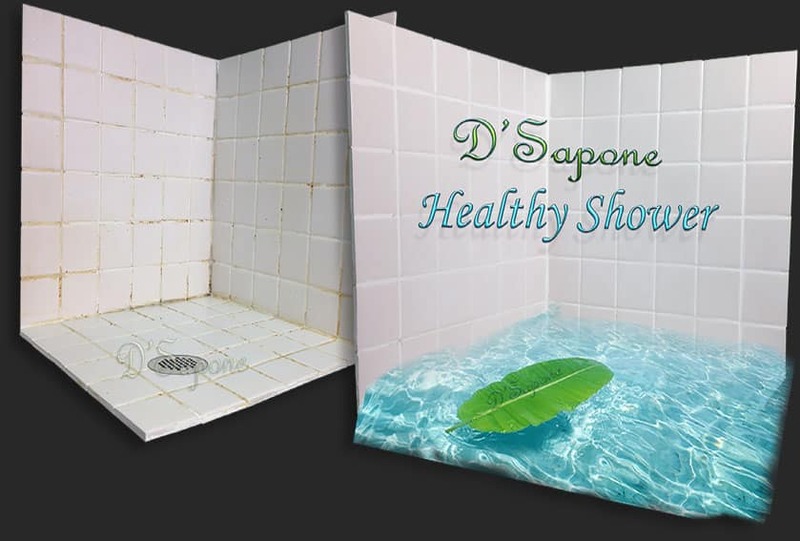 I agree with all the recent reviews based on D'Sapone®’s business model. Dino accommodated my work schedule, came right on time and worked steadily for 2 until the job was completed. We wil use D’Sapone again and recommend to family and friends. All in all, great service, price and results. Tierro was super responsive and his crew arrived and were nothing short of amazing. They performed the work, as promised, on time, and had khaki pants on with a white polo shirt. Tierro even texted us after a few days to let me know I could use my shower. I cannot recommend this outfit more. Great job gentlemen. 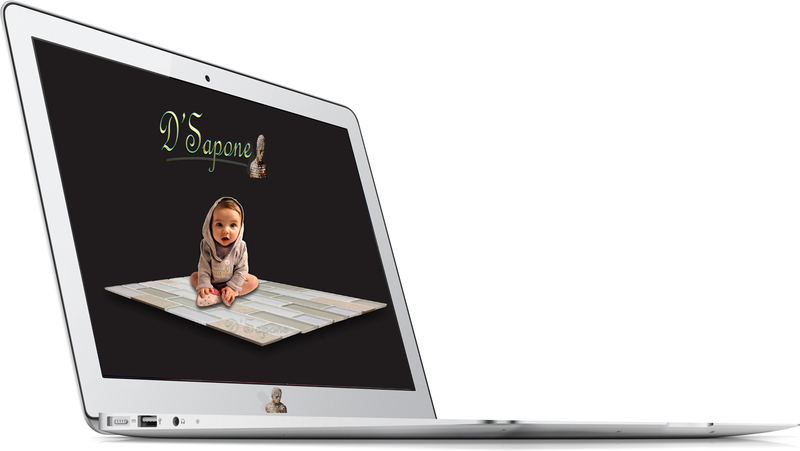 Everyone at D'Sapone® were very helpful and easy to communicate with. They did a great job restoring our swimming pool grout and caulking. They finished all the work in less than 3 days and everything looked new again. 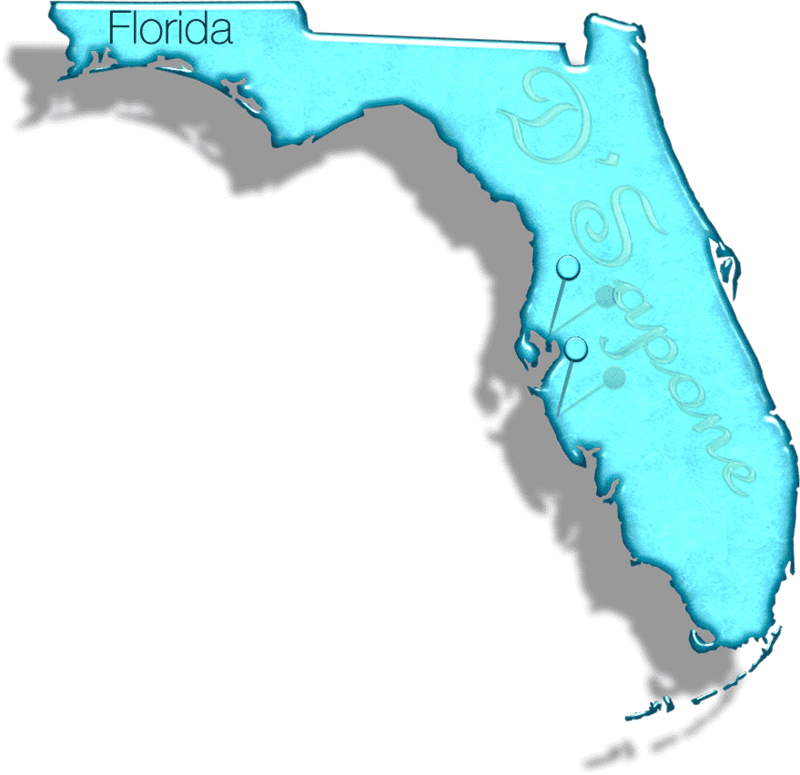 I highly recommend D'Sapone® and will hire them again! Tampa & St. Petersburg, Fl. St. Petersburg and Clearwater get your free estimate today from your certified and passionte artist. Every estimate is assigned to an artist whom will perform the most detailed estimate. Just simply email us pictures and our server will calculate the rest.